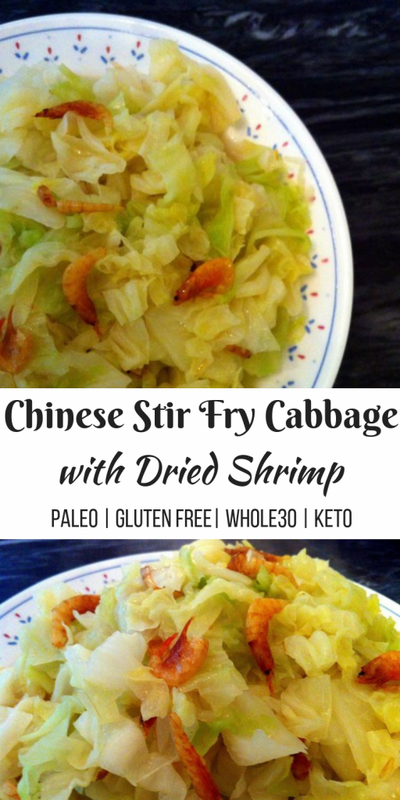 Simple Chinese Stir Fry Cabbage with Dried Shrimp (Paleo, Gluten Free, Keto) - Oh Snap! Let's Eat! 1. Shred your cabbage by cutting it in to thin long pieces. 2. Heat up olive oil in a frying pan on medium high heat. 3. Now, about your dried shrimp: You can buy these at any Asian super markets or you can find it on amazon ! They are basically shrimp that have been sun dried and shrunk to a thumbnail size. They have some great health benefits because they are a great source of calcium and protein, and low in fat! You can add this in many different chinese cooking, and it is edible. Throw in your 1/3 cup of dried shrimp in to the heated oil for about a minute (depends a lot on how hot your heat actually is) or until the dried shrimp has browned (not burnt!). 4. 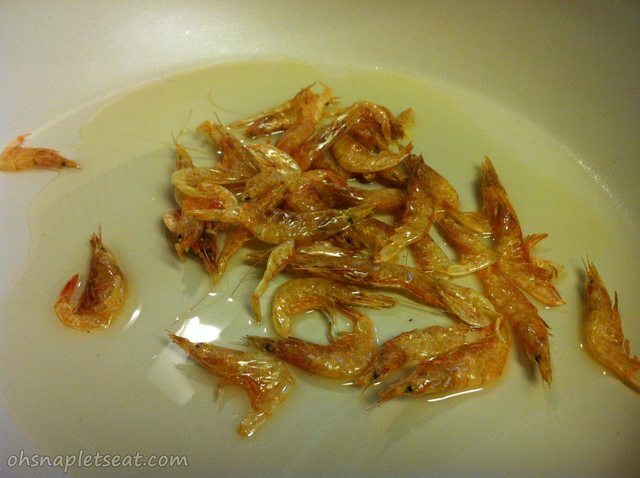 Take out the dried shrimp and move to another plate for now. 5. Add in your shredded cabbage to the hot oil still in the pan. 7. 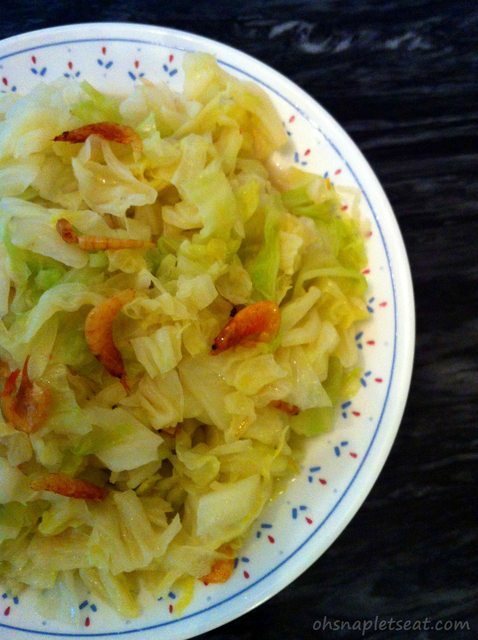 Add the dried shrimps to the cabbage and mix together. 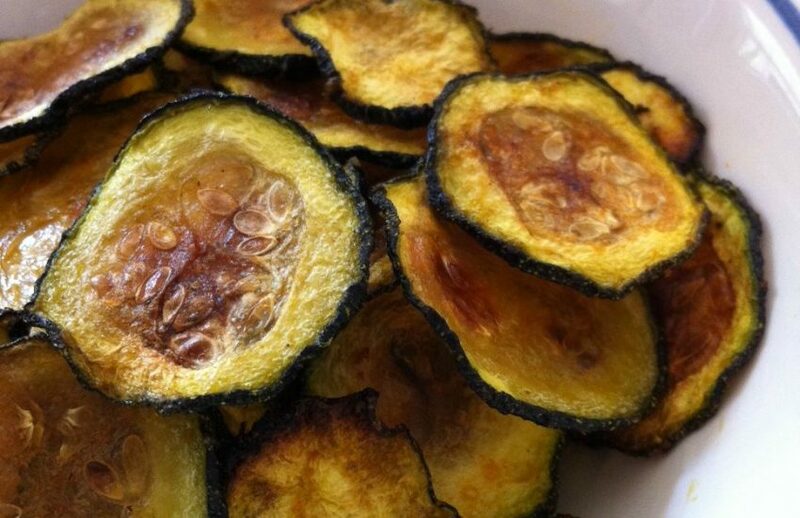 Sprouts Farmers Market, Gut Health... and a Paleo Chinese Spicy Pickled Cucumbers Recipe! Pingback: Chunky Bacon and Kale Stir Fry | Oh Snap! Let's Eat! Pingback: 20+ Ways to Eat Your Leafy Greens! Pingback: Crazy for Cabbage | Purposeful Nutrition: Healing With Food. So you eat the shrimp with the shells? I found out about cooking with dried shrimp a few years back when my wife and I went to a Asian cooking fair. And to be honest with you the simpler the recipe the better the shrimps are. 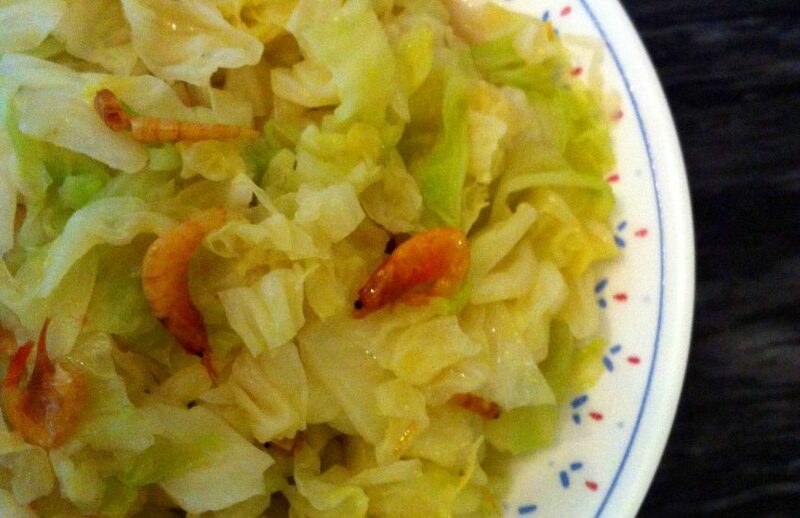 I have found that the dried shrimps bring out a wnderful taste in the cabbage. 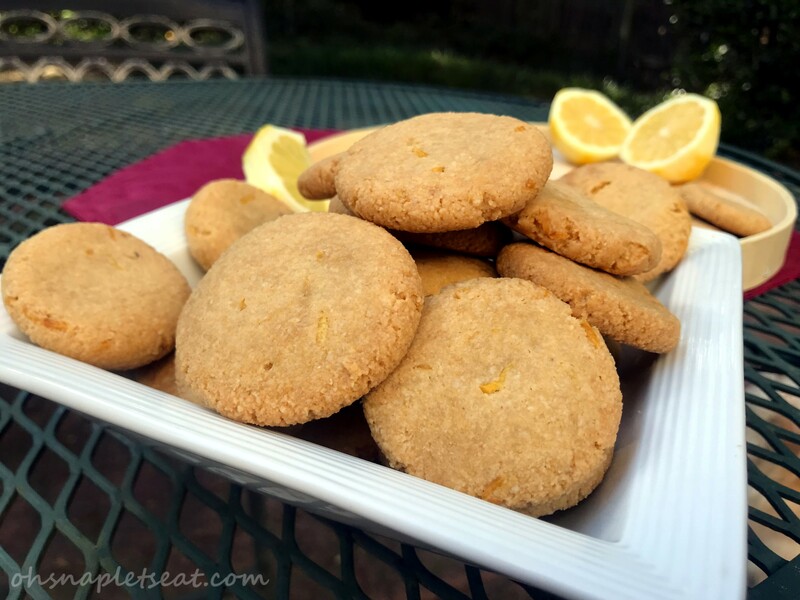 Simple yet looks delicious and is easy to prepare. Will definitely try this.